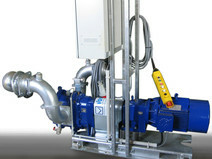 Liquid media will have to be conveyed in nearly all biogas plants. Dependent on the pumping distance, the type of medium (liquid manure, water, percolating juices, etc. 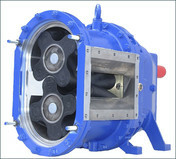 ), the quantity and the pumping interval, different types of pumps will be used.